As regulatory agencies drive LODs lower for active analytes, you cannot afford adsorption caused by flow path activity. 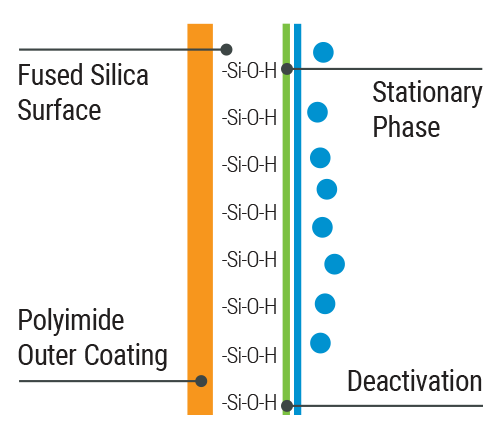 For starters, active GC flow path surfaces can cause peak tailing and signal loss, preventing sensitive analytes from being detected. What’s more, repeating or re-verifying suspect analyses wastes resources, hinders productivity and hurts your bottom line. Click the arrow below and navigate down the flow path. Would you like to know the Five Steps to create the most inert flow path possible? Download the Optimizing Your GC Flow Path for Inertness poster. © 2018 Agilent Technologies All Rights Reserved.